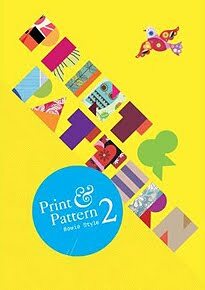 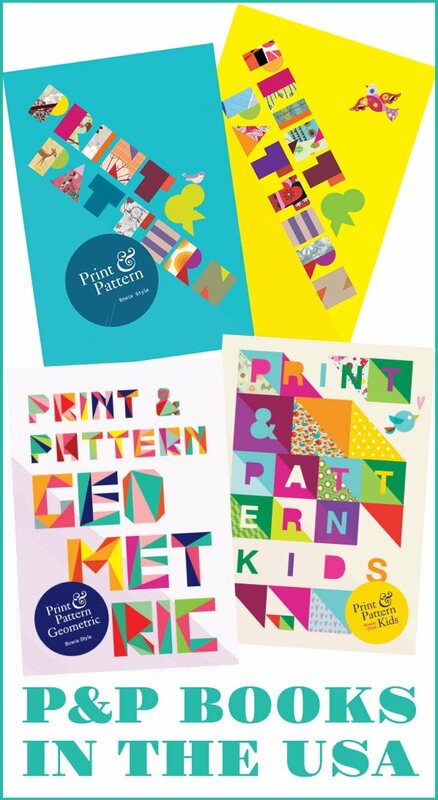 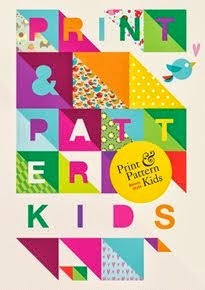 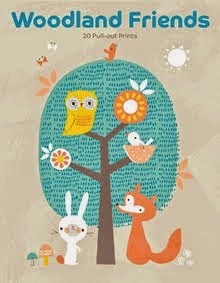 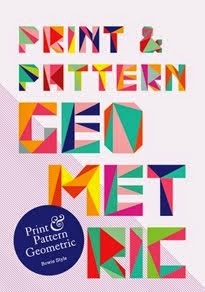 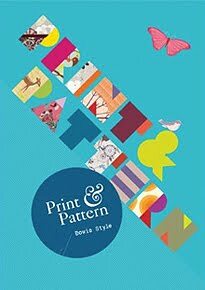 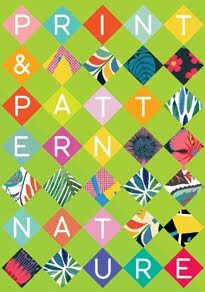 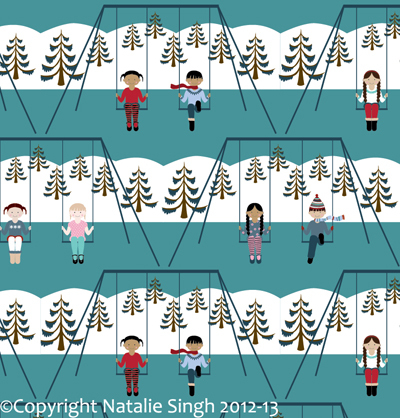 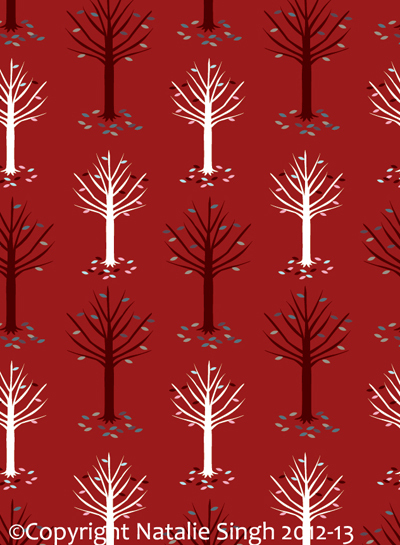 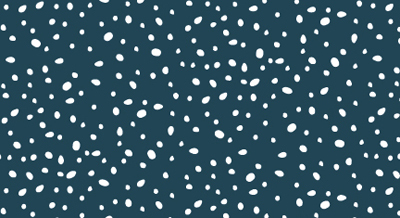 with all the snowy weather here in britain it seemed appropriate to post these fun patterns from designer natalie singh. 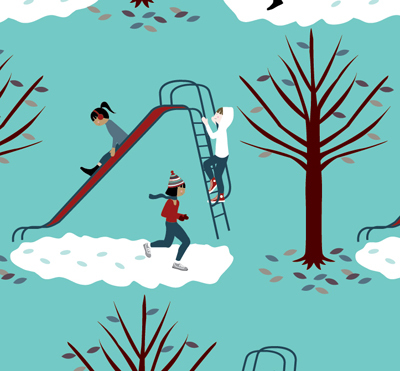 natalie has created prints using the theme of children playing out in the snow. 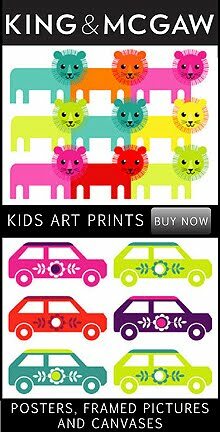 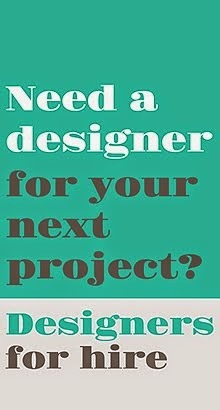 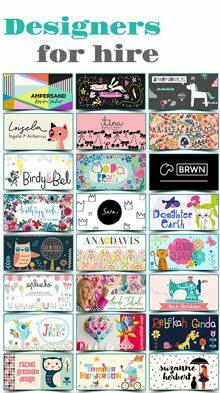 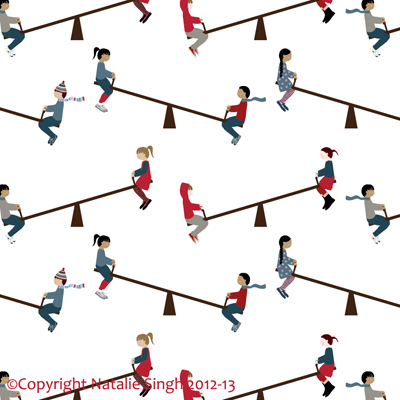 'childrens pa;yground' is available for licensing and you can contact nataile through her etsy shop online here.